Sevde Sevan Usak, a 48 years old traveler who is dedicated to taking pictures of her life lives in Istanbul. 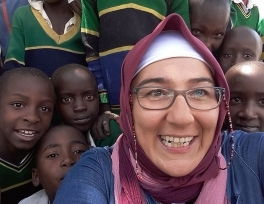 Usak, who traveled to 74 countries and made photographs of nature for newspapers and magazines, found her way to Tanzania, where she met her love five years ago. 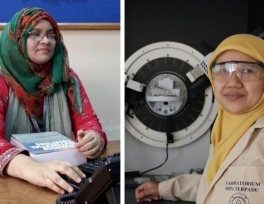 Two scientists from Asia have been awarded the 2018 OWSD-Elsevier Foundation Awards for Early-Career Women Scientists in the Developing World for their research in the physical sciences. Launched in 2010 by the Elsevier Foundation, the awardees must have made a demonstrable impact on the research environment both at a regional and international level and have often overcome great challenges to achieve research excellence. 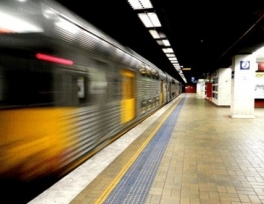 A woman believed to be a Muslim was left shaken and traumatised after she was thrown out of a train the northern part of Melbourne in a racist attack. 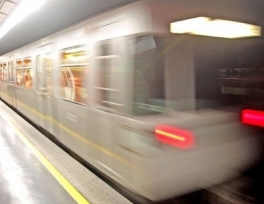 Reports said the 26-year-old woman was on a train on the Upfield line when another woman approached her and began verbally abusing her with racist remarks. 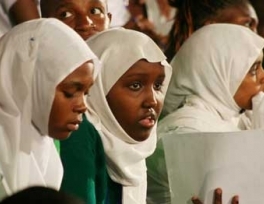 A ruling by a Kenyan court to ban hijab in a church-sponsored school has outraged Muslim parents and scholars, who deemed the ruling a setback for the freedom of worship in the Eastern African country. The Turkish government says it is lifting a ban that has prohibited girls from wearing Islamic head scarves, or hijabs, in secondary school. 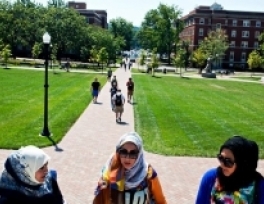 Deputy Prime Minister Bulent Arinc said late on September 22 that female students will be allowed to wear head scarves "beginning with fifth grade." 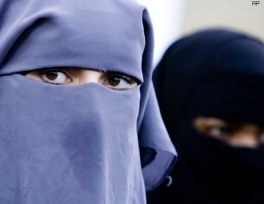 Comments by a Liberal senator linking terror raids with a campaign to ban the burqa have been described as “stupid and ignorant” and designed to “feed prejudice”. As news broke of the mass counter-terrorism operation across Sydney and Brisbane, in which 15 people were arrested and one charged, Liberal Senator Cory Bernardi took to Twitter to rail against the burqa as a “shroud of oppression”. Police said they believed the attacker was “disturbed”. Zeliha Cicek is the third Muslim to have been assaulted in Vienna in the last month. 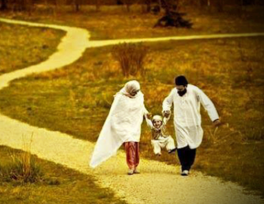 Cicek, a school teacher and mother of three children, is ethnically Turkish. She said she was talking to her sister on an U3 underground train on her mobile phone when the woman started shouting at her in English.